New York Sea Grant’s annual state of Lake Erie meeting, held in conjunction with the state’s Department of Environmental Conservation (DEC) and Southtowns Walleye Association of WNY, will be April 11 at the Southtowns Walleye club house, located at 5895 Southwestern Boulevard, Hamburg, from 7 p.m. to 9 p.m. This popular public event will feature presentations by DEC Lake Erie Unit Leader Dr. Jason Robinson and DEC Aquatic Biologist Jim Markham, with the Lake Erie Unit covering both warm- and cold-water fish species, respectively. Jesse Lepak with N.Y. Sea Grant will give an update on barotrauma in Lake Erie yellow perch. Sandy Smith with Nichols will give a discussion on “Inspiring Environmental Leadership and Stewardship.” For more information, contact Lepak at 315-312-3042. The Lake Ontario Trout and Salmon Association (LOTSA) will kick off the 2019 lake fishing season with its first meeting of the year on April 11. 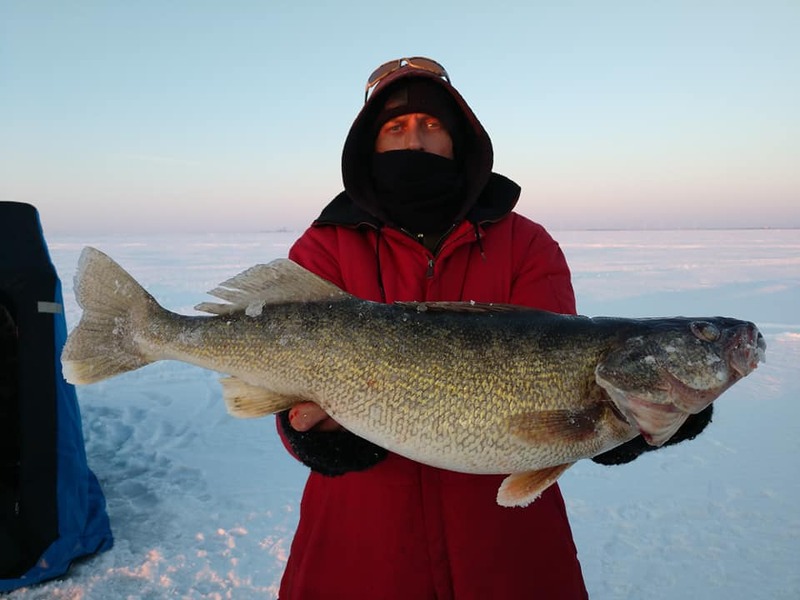 After a long run of holding club meetings in Lockport, the fishing group now will meet at the North Amherst Fire Company, 2200 Tonawanda Creek Road, Amherst, starting at 7 p.m. Known for its quality education, the April meeting will feature Capt. Damian Kuzmin, who will speak on early spring salmon fishing techniques out of the port of Wilson, where he runs his boat. He also is the president and co-owner of Bay Rat Lure Company. The seminar is open to the public and free to attend. For more information, visit www.lotsa1.org. Pennsylvania big-game hunters had a good season in 2018-19. Figures released recently by the Pennsylvania Game Commission showed the highest overall deer harvest in 14 years when hunters took nearly 375,000 whitetail deer. There was a harvest of 367,000 animals the previous year. Many New York hunters visit the Keystone State to hunt big game each year. While the overall numbers of deer taken by hunters increased, the buck harvest declined from 2017-18. The 2018-19 season had a buck harvest of nearly 148,000 antlered deer. In the previous big-game season, nearly 164,000 bucks were taken. A total of 227,000 antlerless deer were taken in 2018-19, about 10 percent more than the previous year. For additional information, visit www.pgc.pa.gov. One of New York’s most popular sport fisheries is the Salmon River in Oswego County, home to the state’s Salmon River Fish Hatchery in Altmar. To find out more information about this popular angling destination, attend the State of Salmon River fishery meeting on April 11 at the Pulaski High School Auditorium, 4624 Salina Street, Pulaski, from 6:30 p.m. to 9 p.m.
DEC will give an overview of ongoing activities, many of which are outlined in the Salmon River Fisheries Management Plan that was developed in 2018. For more information, contact Region 7 Fish Manager David Lemon at 607-753-3095.